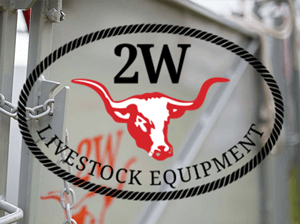 Manufacturer of quality livestock, grain, flatbed, self unloading belt conveyor, and gooseneck livestock trailers. 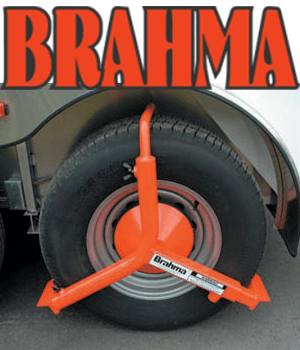 Take a Look in "Manufacturer Gallery" for more veiw of our Wilson Trailer selections. 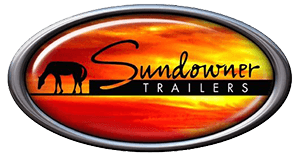 Whether it’s to a trail ride or the show arena, Sundowner trailers are being pulled in all directions. That’s because there’s a Sundowner trailer designed to meet the needs of every family, entry-level or professional horseman. For more than 25 years Southland Trailer Corp. has been manufacturing, marketing and delivering industry leading products. At Southland Trailer Corp. we make it our goal to produce a "best in class" product. Southland Trailer Corp.'s products are known for their superior quality and excellent structural integrity. Canadian Made Norbert's Trailers now available in BC! Call 1 (888) 641-4508 for details. Norbert's Manufacturing Ltd. builds the strongest, most aerodynamic, and roomiest trailers for all of your transport needs. We manufacture many different types of trailers including: cattle, horse, flat deck, utility, custom enclosed, and recreational trailers. Norbert's also custom manufactures truck decks and plates for gooseneck trailers. Norbert's can also custom manufacture trailers for nearly any application including oil field service, cargo, building contractors, on site service trailers, mobile shops and more. Through years of rigorous product testing and research, Snopro, Inc. has developed custom aluminum extrusions that add enormous strength in key stress areas, without adding unnecessary weight. 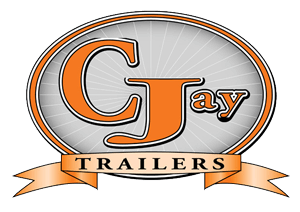 CJAY Trailer manufactures general-purpose cargo trailers and specialty trailers such as car haulers, quad trailers, snowmobile trailers, tool trailers and even customized office trailers. Single, tandem and even triple axle trailers are available with a wide variety of axle carrying capacities. Various rear door options are available including double rear cargo doors and spring assisted ramp doors. Side doors are standard on most models of trailers. Ingenuity recognizes value in innovation. That was the starting point for Trailtech Inc., Thirty years ago Trailtech Inc. began its journey to where we are today. From the beginning Trailtech focused on customer requirements. 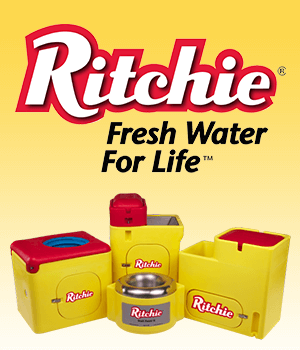 Once a client identified a need, Trailtech designed and manufactured a product that met, and often surpassed that need. 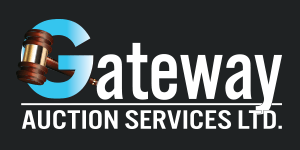 An approach that has seen the company grow to a 55800 square foot facility in Western Canada. This facility houses our administration, materials and welding areas. It also houses our 180 foot state of the art painting facility. 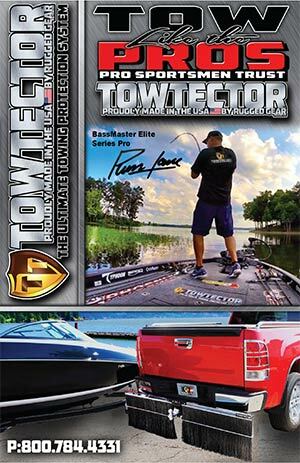 Trailtech is known for its high gloss finish and outstanding color retention. Trailtech takes great pride in delivering one of the highest quality products on the market today. Trailtech is a successful business venture because of its commitment to complete customer satisfaction.